A few months ago, I thought jazz was boring and something that only older generations enjoyed. But then I started listening to a 24/7 YouTube playlist which simultaneously plays jazz and rain sounds. (It’s technically my PhD’s fault that I'm now a jazz fan because I needed background music for writing). For the musically eagle-eyed (-eared?) amongst you: Glasgow Jazz Festival is happening right now, so I thought this is a good opportunity to introduce you lot to Glasgow’s jazzy corners. Besides the current festival, there are year-round places to go to if you fancy a wee listen. 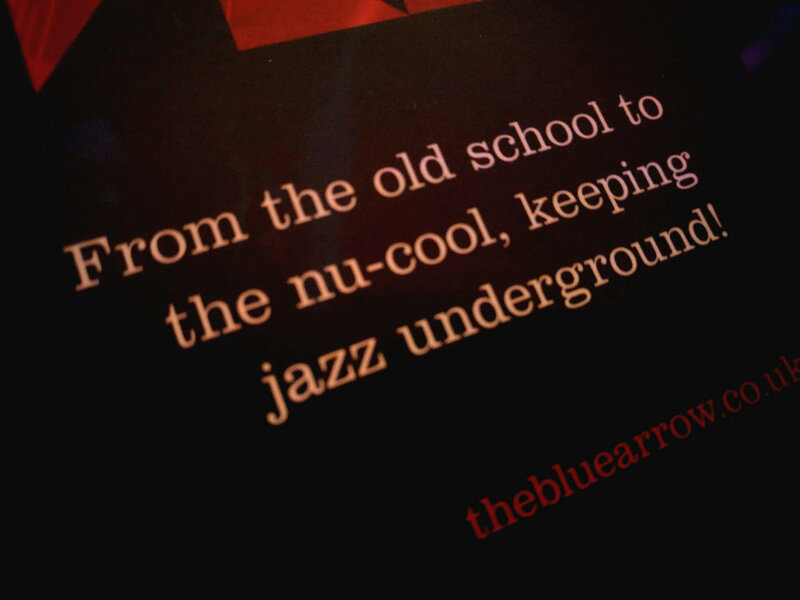 The latest addition to the scene is the jazz club the blue arrow which showcases live jazz music every Thursday to Sunday. This gem is located in the basement of 323 Sauchiehall Street. Don’t worry, even if you go on a Friday evening you won’t feel the typical ripe party atmosphere that defines the street at that time of day. Instead, you’re entering a different world of tranquillity and coziness. The place is quite classy which differentiates it from other spots, like for example The 78 on Kelvinhaugh Street. Some of you might know The 78 as a good opportunity for vegan and vegetarian food, but on Sunday evenings you can also find a few jazz musicians jamming together. The atmosphere here is more relaxed and folk can have a chat while the music is on-going. (In the blue arrow it’s more of a sit-and-listen-kind-of-situation.) What I love about both venues is the mix of people: old and young, men and women, tall and small. People from all walks of life seem to engage in the scene. 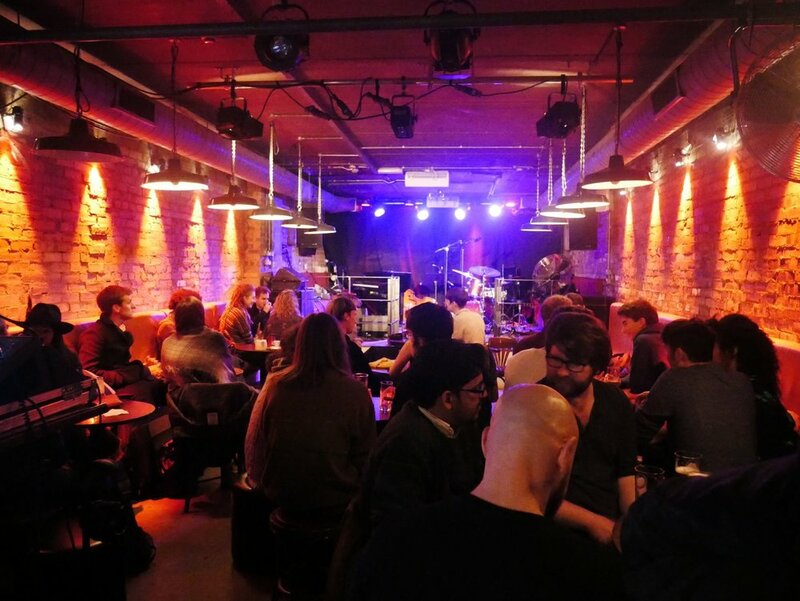 If you’re more into exploring specific musicians instead of venues, there are a few Glasgow Jazz musicians who are definitely worth checking out. Fergus McCreadie, for example. Only in his early 20s, he’s been hailed as one of Scotland’s finest young pianists. He’s already released an album and often performs with his trio. A bit more upbeat are Mezcla, a Glasgow-based world jazz/fusion collective that combine jazz and influences from West Africa to Latin America. You can give them a listen at their upcoming gig during the Edinburgh Jazz and Blues Festival. Last but not least to recommend, (and I might be a bit biased here) my absolutely brilliant singing teach Rachel Lightbody. 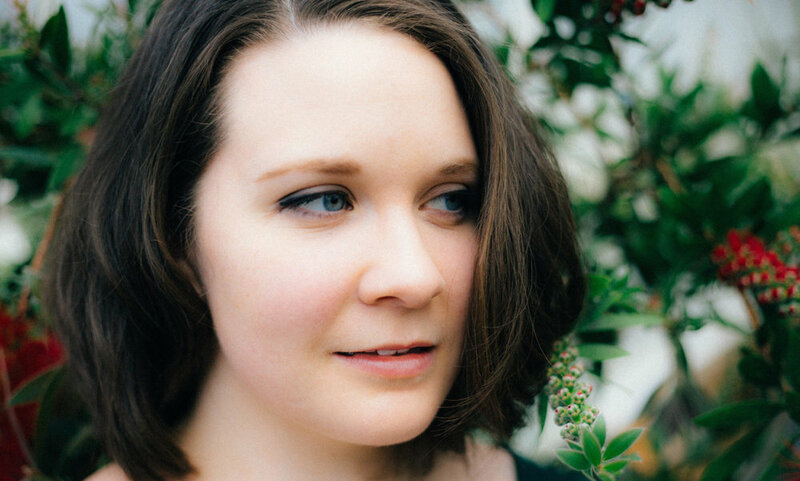 When she is not teaching and tutoring, she sings Jazz tunes with a voice that ranges from smooth to extremely powerful. You should absolutely all go and listen to her during her next gig in Edinburgh. If you’ve got the jazz bug now or are at least interested in checking out this thriving scene, it’s not too late to get some tickets for the ongoing Jazz Festival. 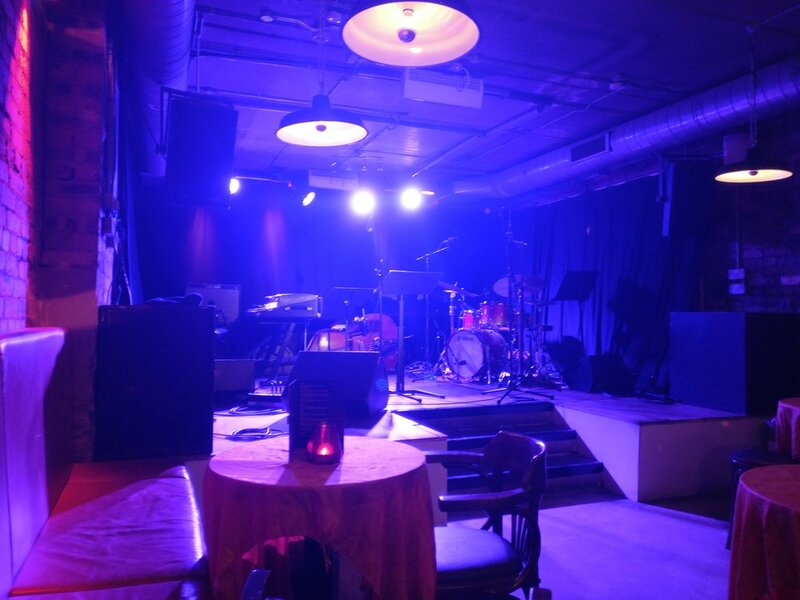 Plenty of local and international Jazz acts are to be discovered and enjoyed! Alternatively, Edinburgh’s Jazz and Blues Festival is happening soon: 13-22 July!